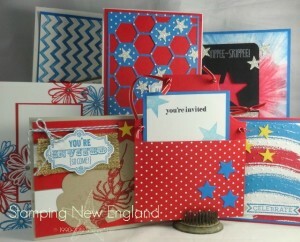 Just as a reminder here is a picture of the Patriotic cards that I featured last week! 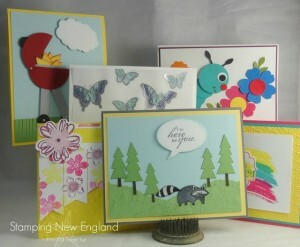 You can see the details HERE. Happy Stamping!